In this section we provide information about BMT´s internal, highly innovative device development. The ideas for such devices are created either by BMT´s engineering team or by its scientific advisors. Successful feasibility studies normally result in the filing of patents which are usually owned by BMT, or BMT is granted the exclusive rights to use the respective intellectual property. 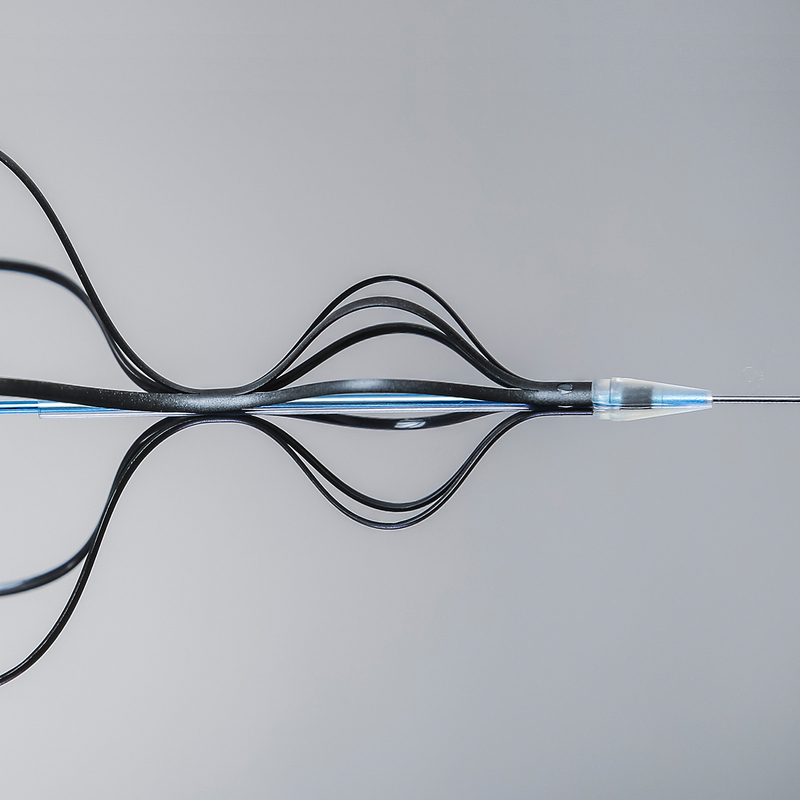 After successful design freeze, these innovations are usually tested pre-clinically and during a first-in-human study, before BMT looks for potential partners to commercialize the respective technology. This commercialization can either imply to sell or license the technology or to work towards a distribution/royalty agreement. 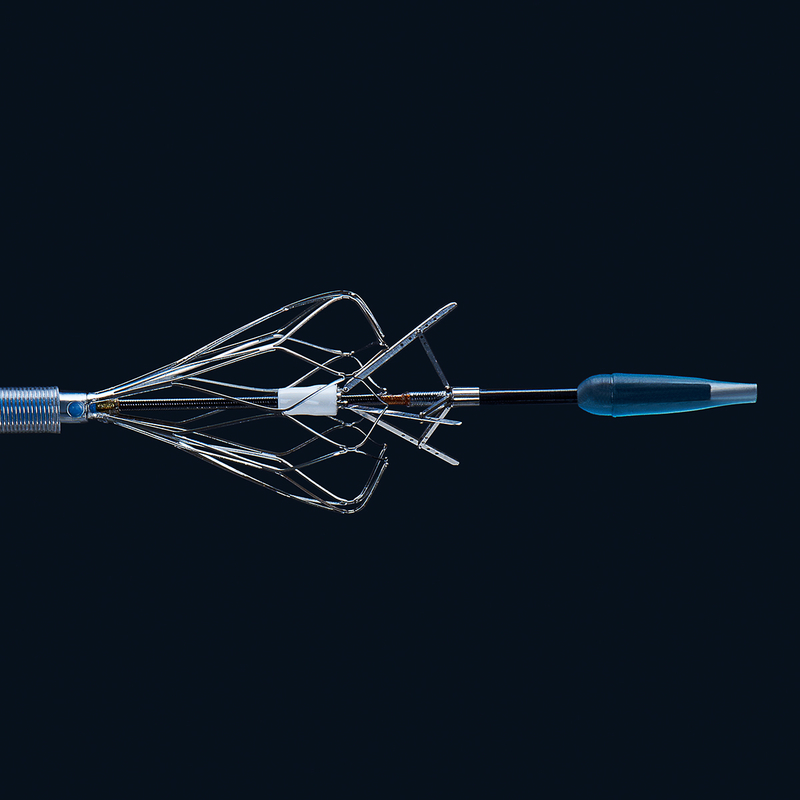 One example of "BMT Innovations" is the development of the first Drug Coated Balloon (DCB) for coronary and peripheral applications, known as "Paccocath Technology". First, two clinical studies were carried out and then the technology was sold to a big pharmaceutical corporation. 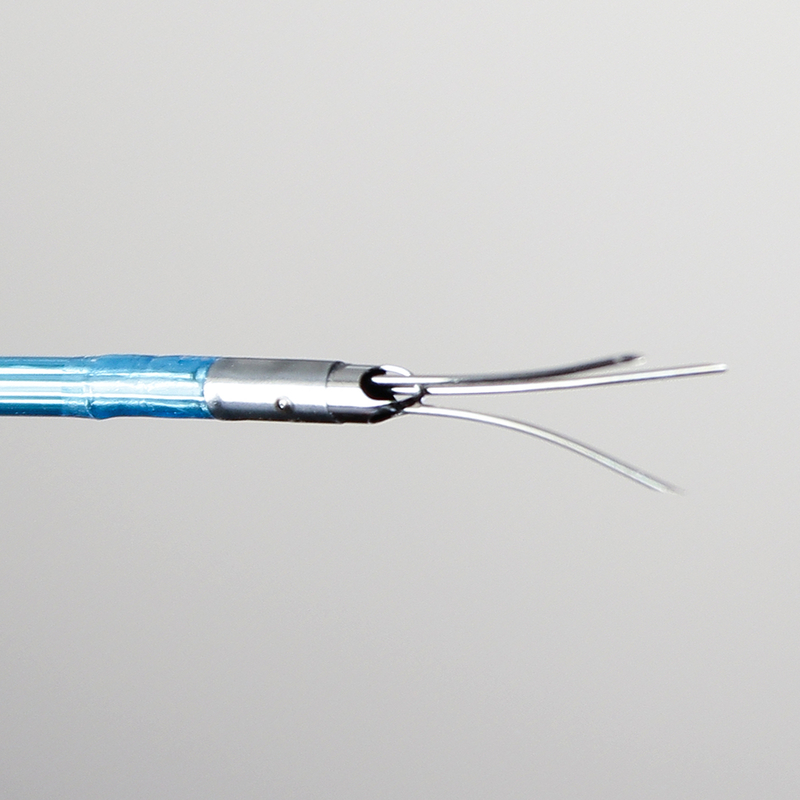 To learn more about BMT Innovations, please have a look at a selection of our devices.